What Is a Great Gathering? 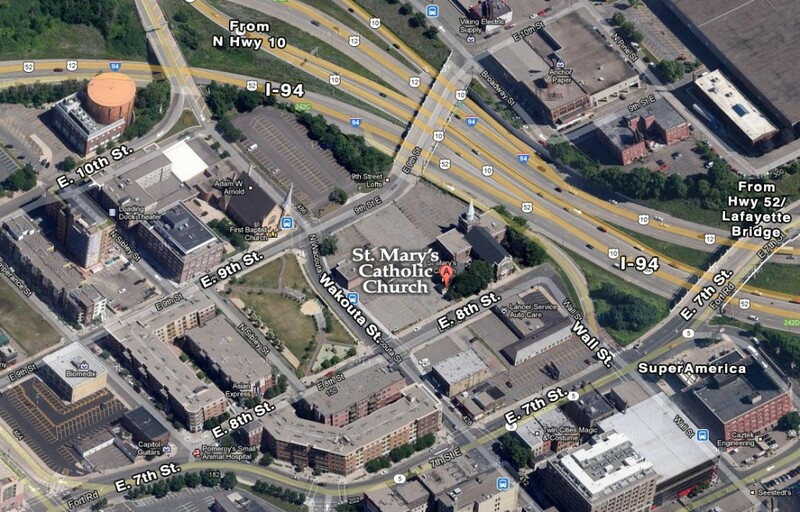 A Parish of The Roman Catholic Archdiocese of St Paul-Minneapolis. Founded in 1865.